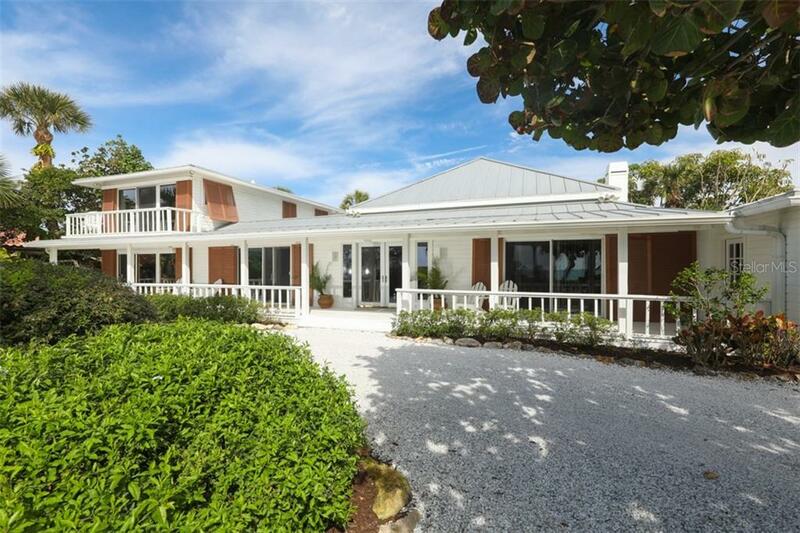 Ask a question about 3298 Casey Key Rd, or schedule a tour. 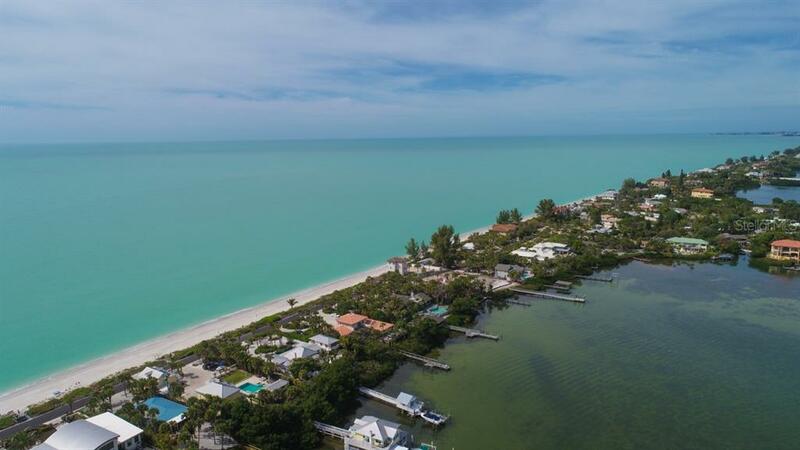 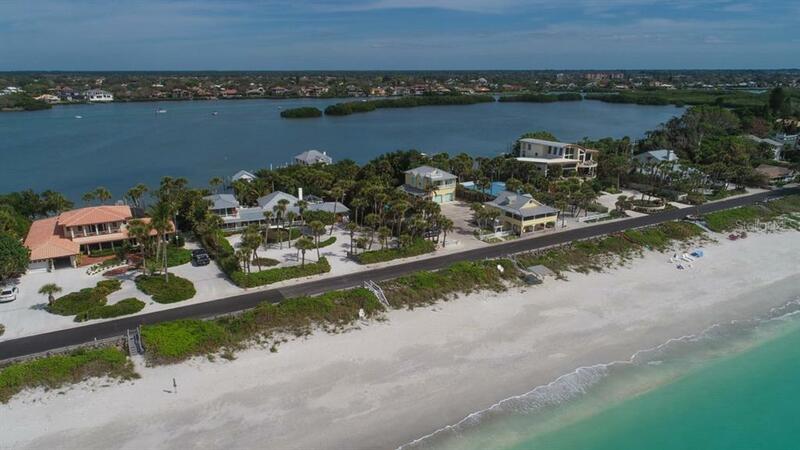 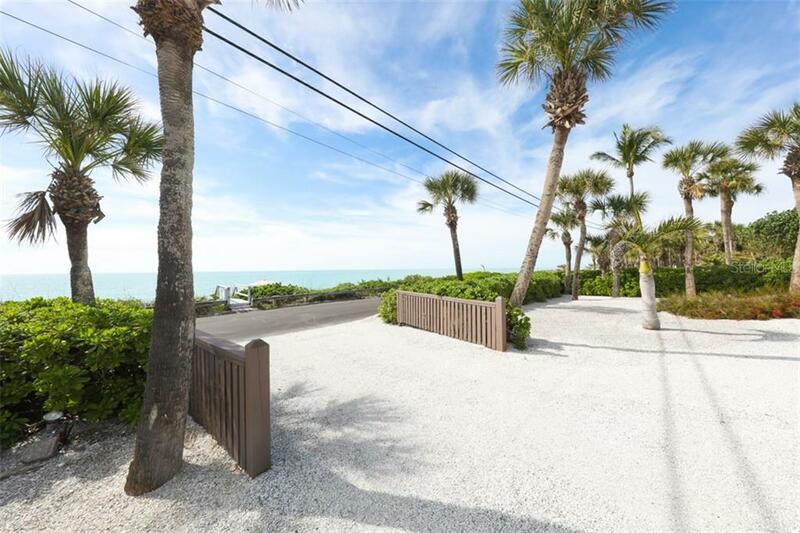 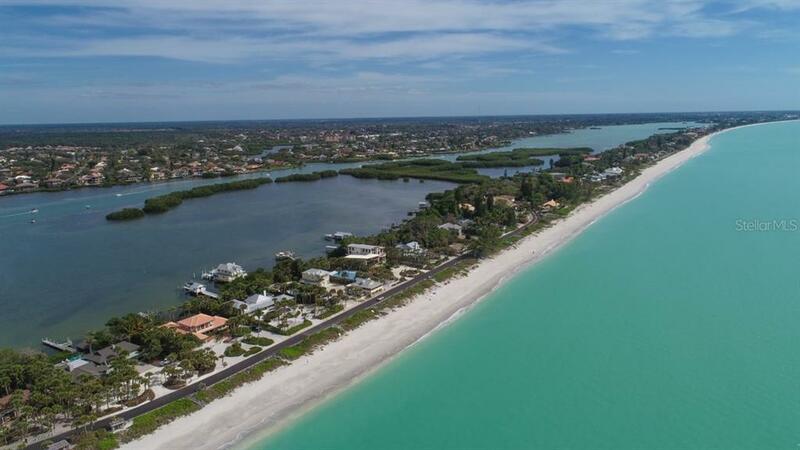 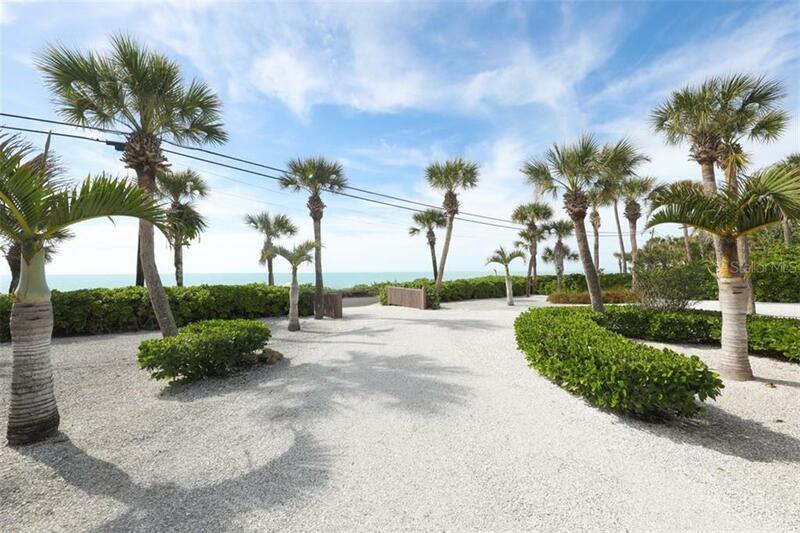 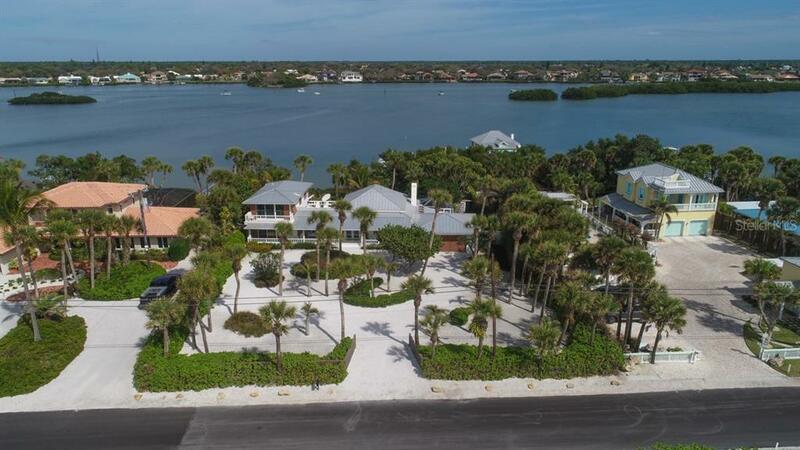 This single family home located at 3298 Casey Key Rd, Nokomis, FL 34275 is currently listed for sale by Premier Sothebys Intl Realty, with an asking price of $2,849,950. 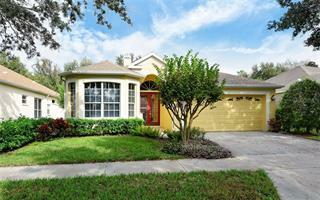 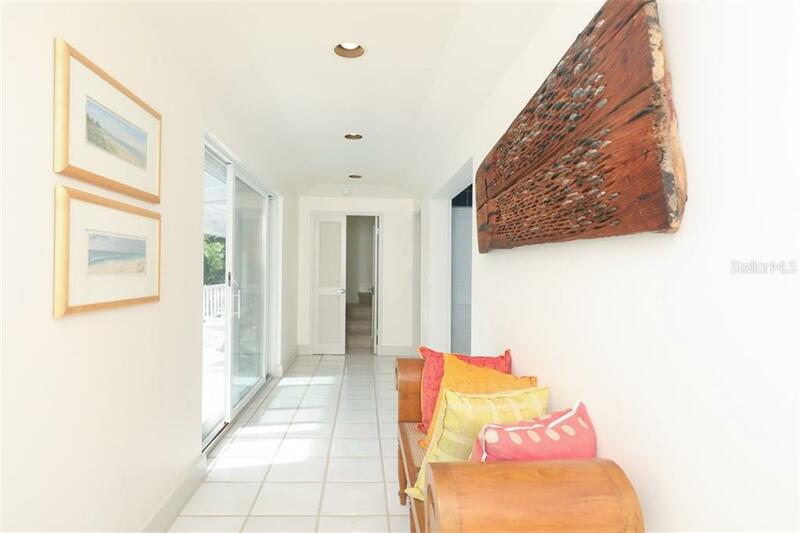 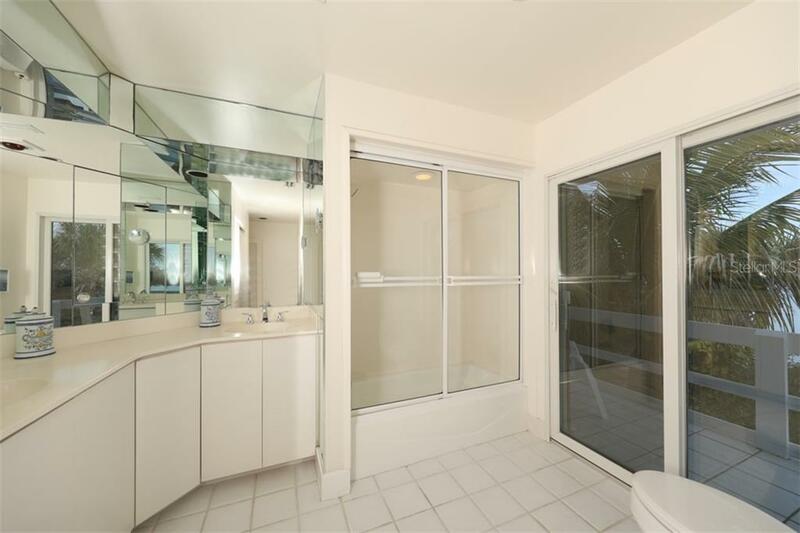 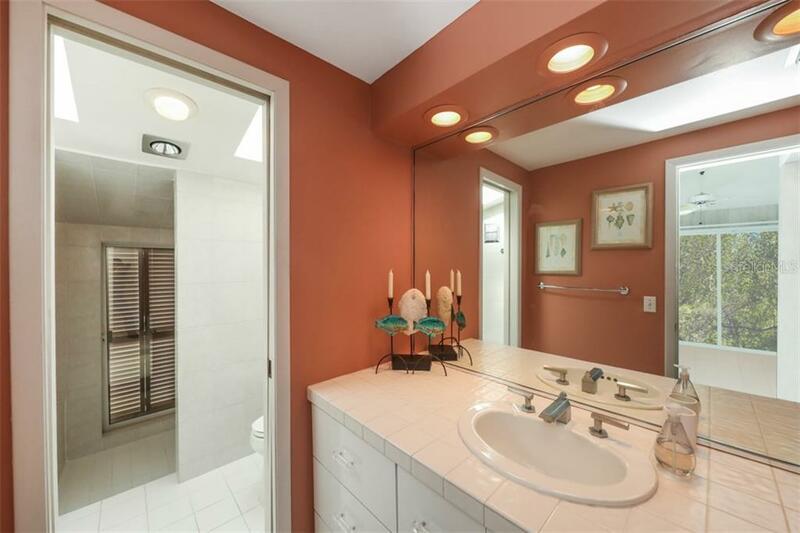 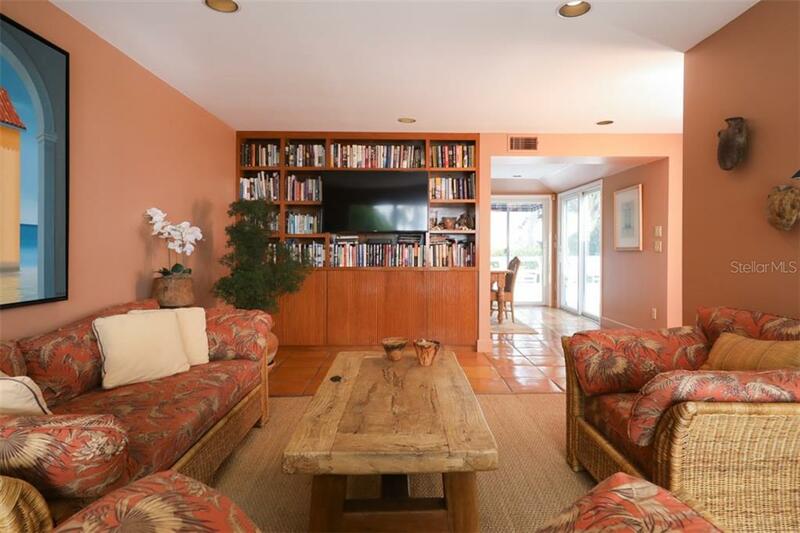 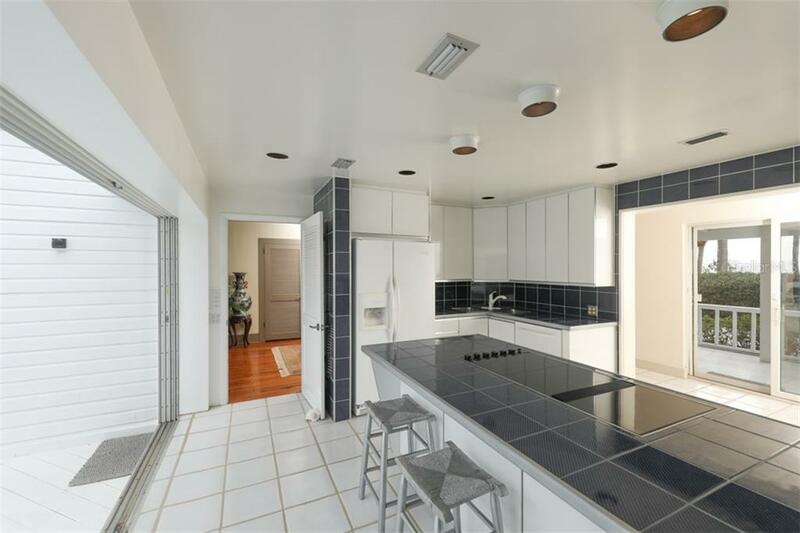 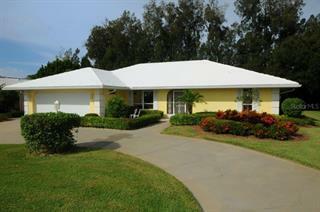 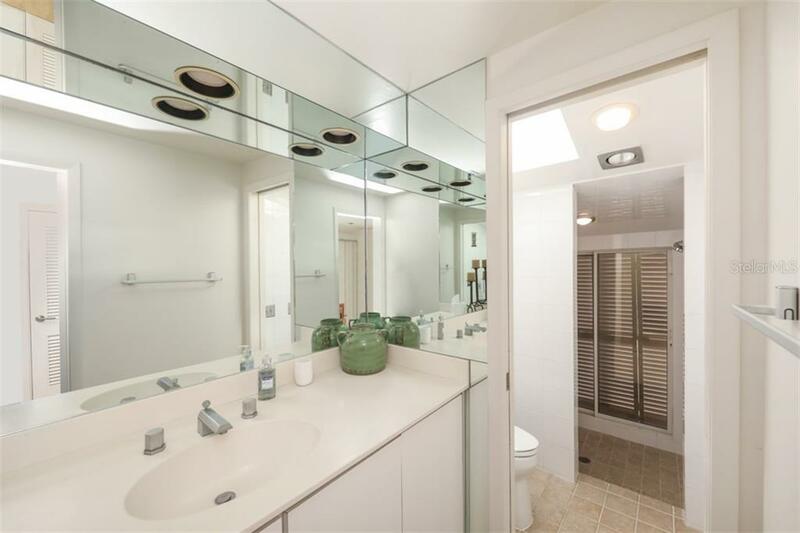 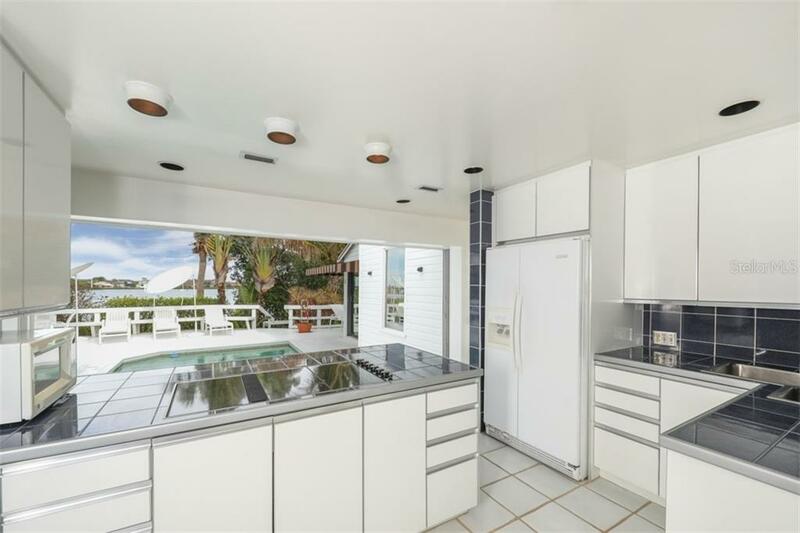 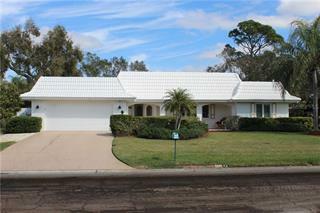 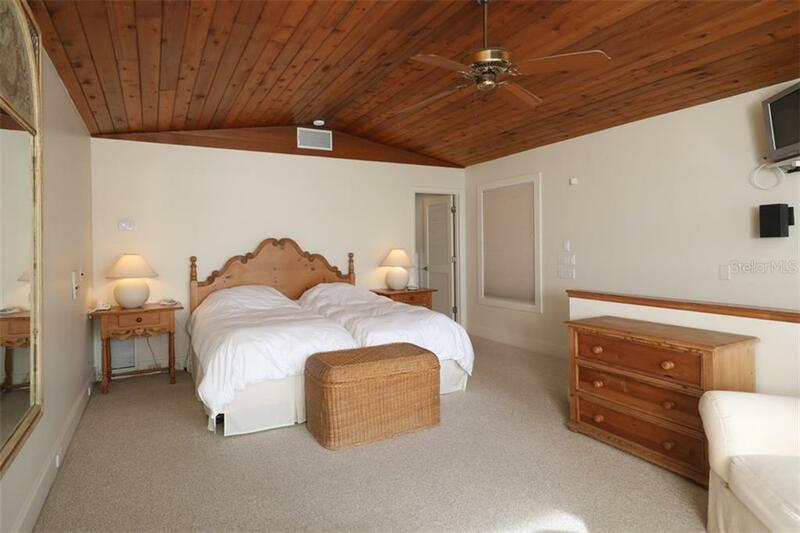 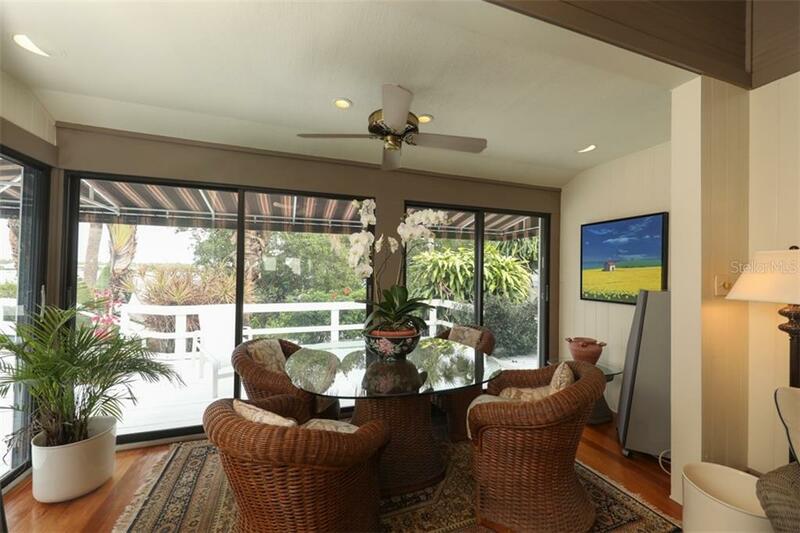 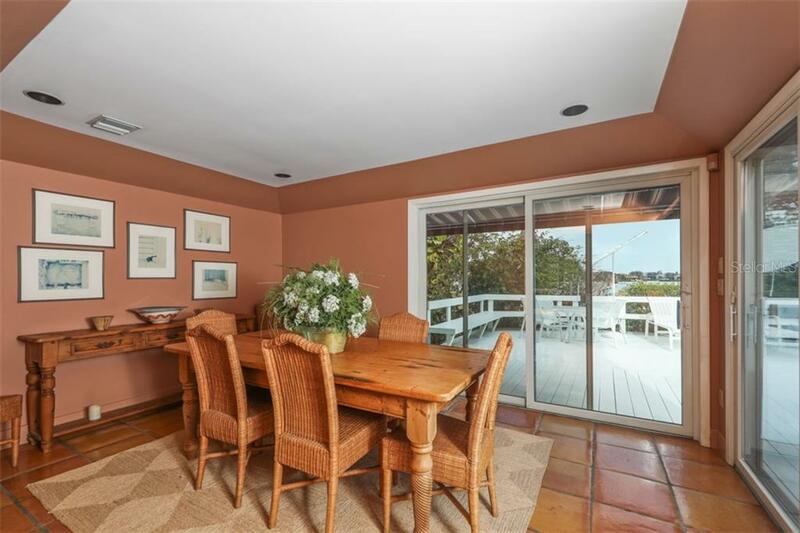 The property was built in 1940 and has 3 bedrooms and 3 ½ baths with 2,654 sq. 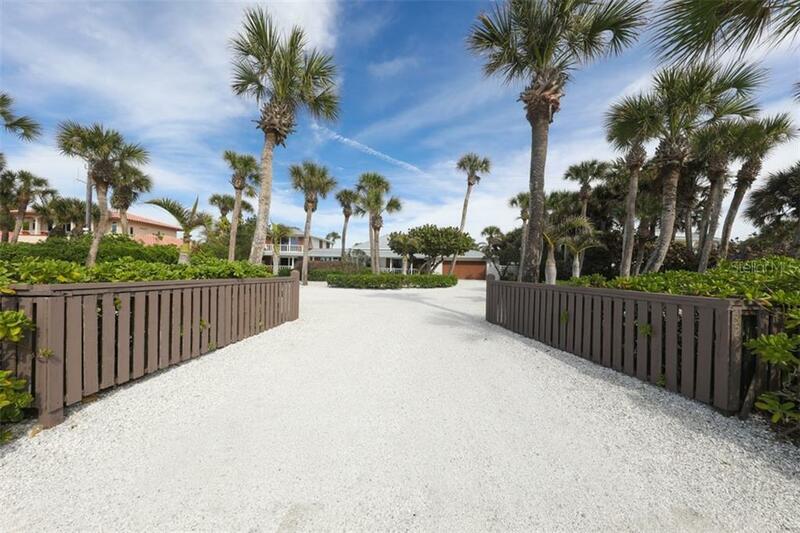 ft. Casey Key Road is located in the Casey Key neighborhood. 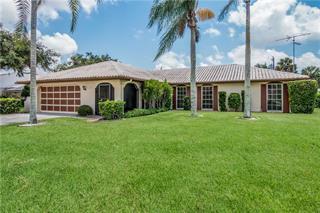 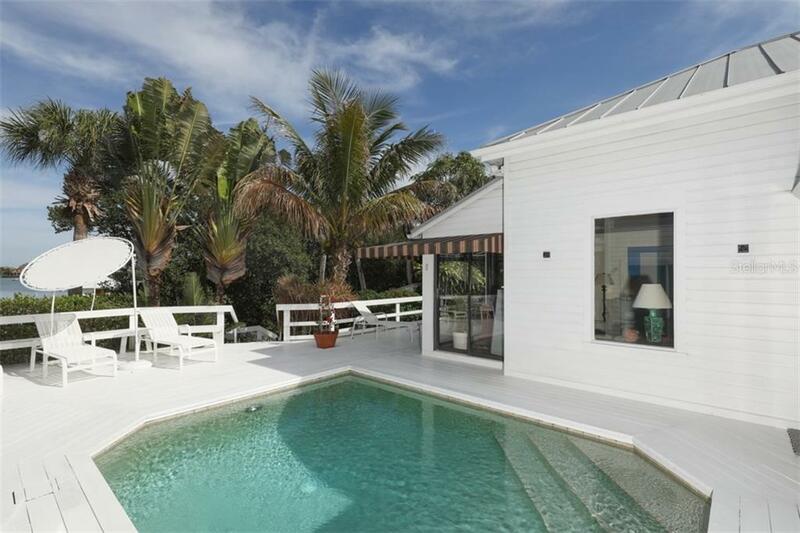 Search all Casey Key real estate on MichaelSaunders.com today. 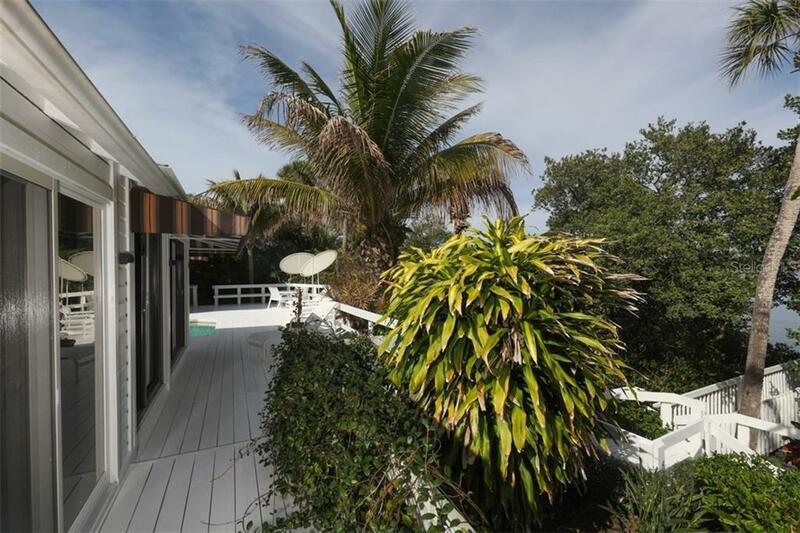 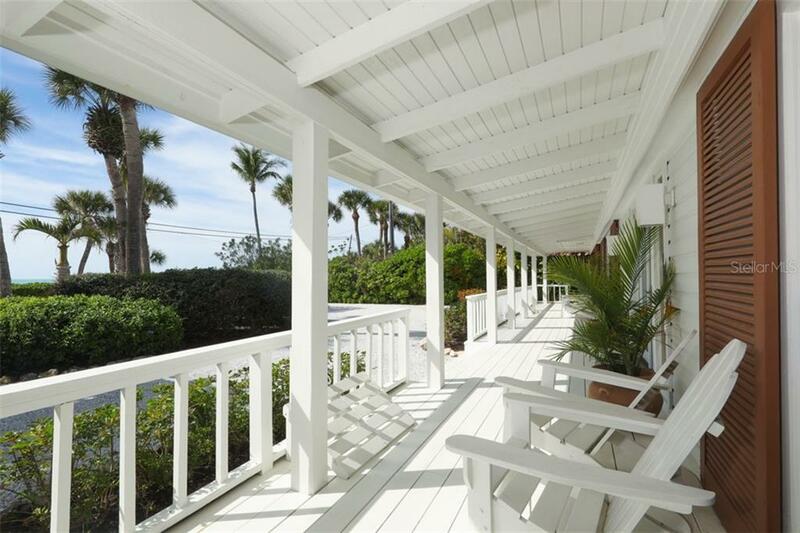 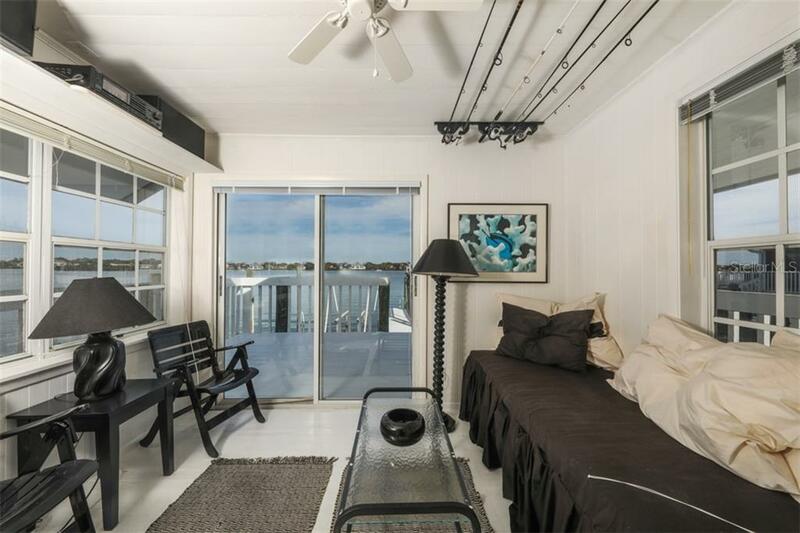 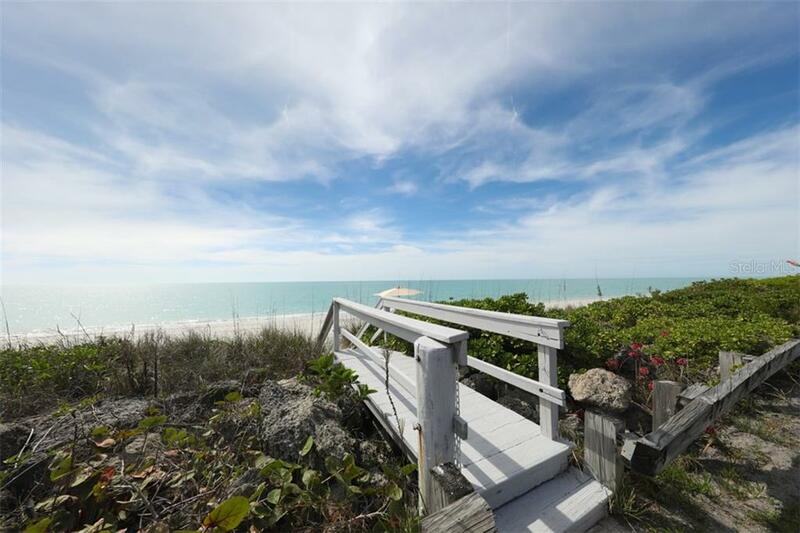 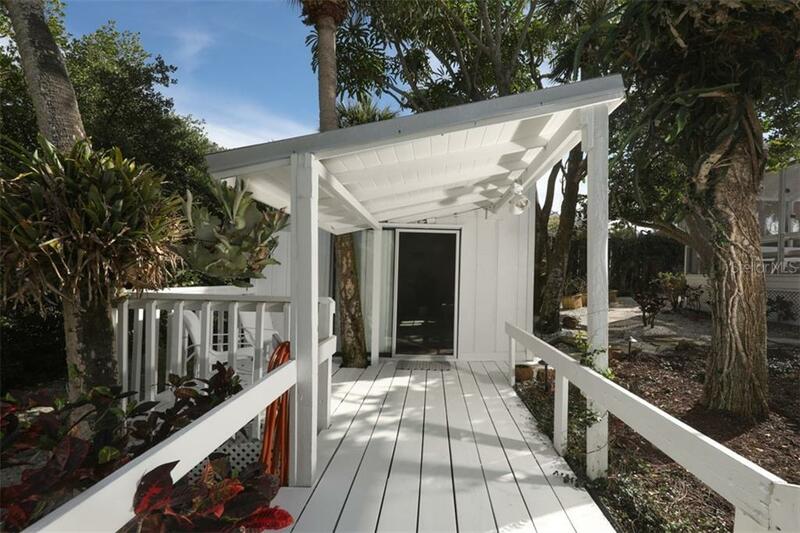 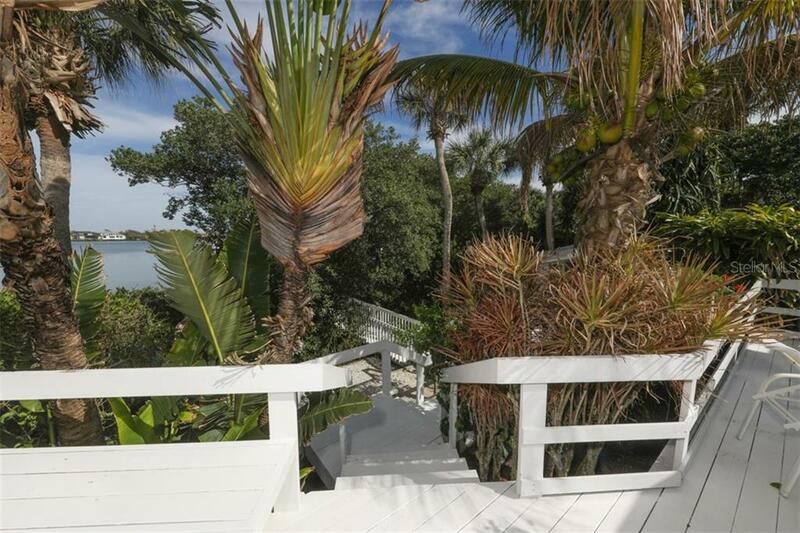 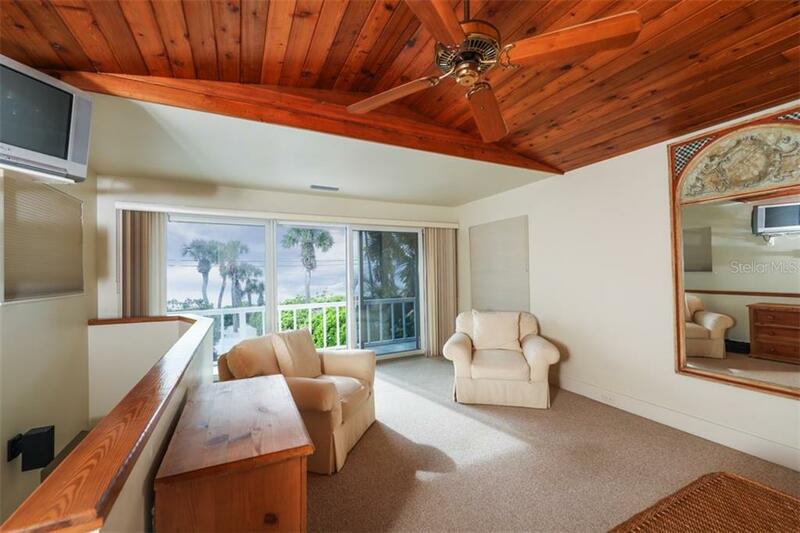 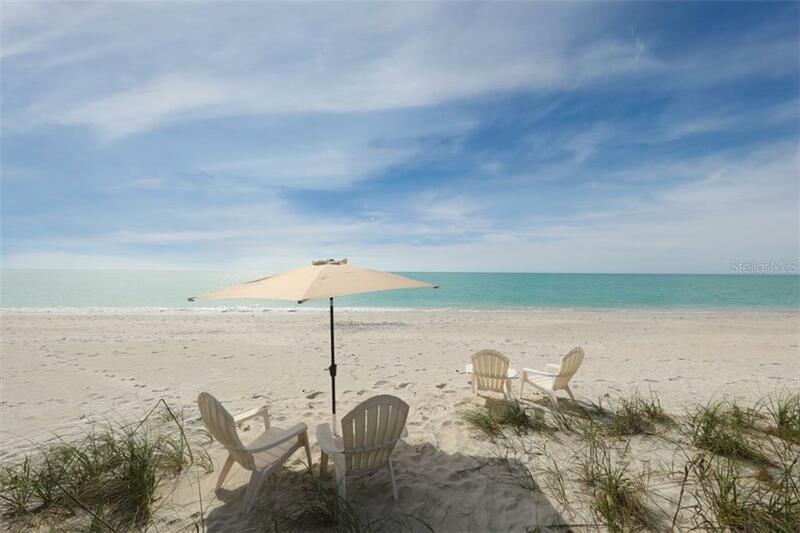 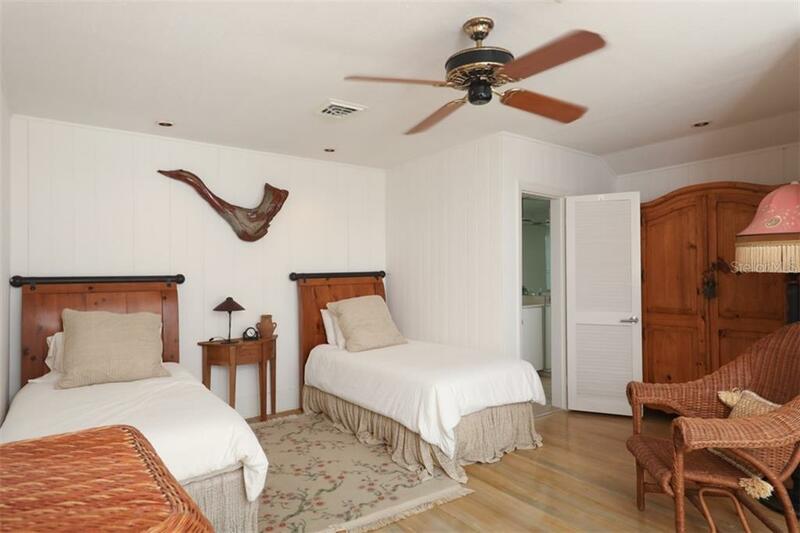 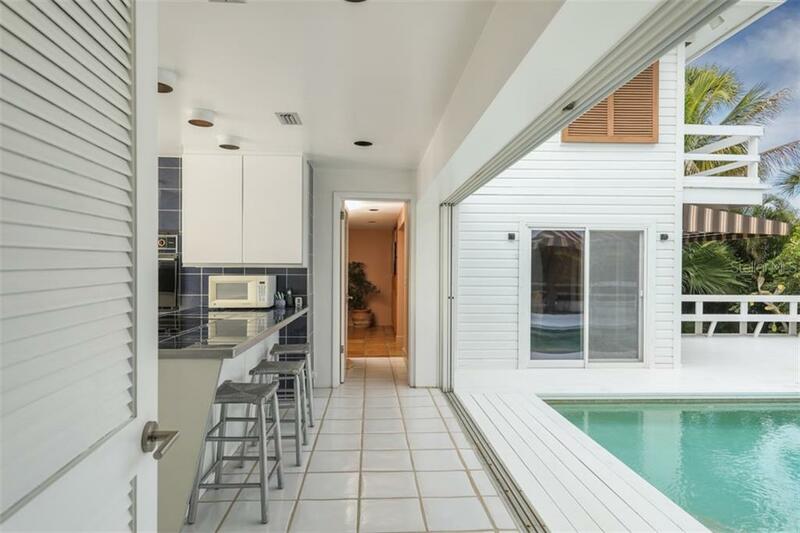 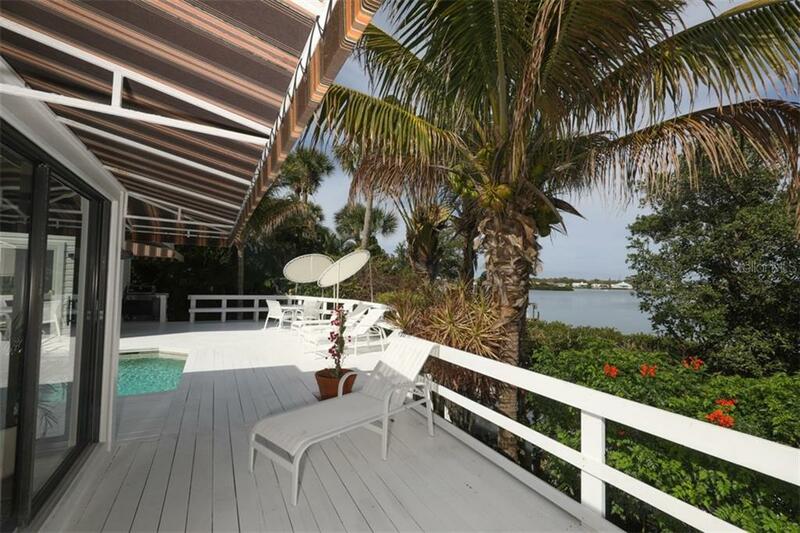 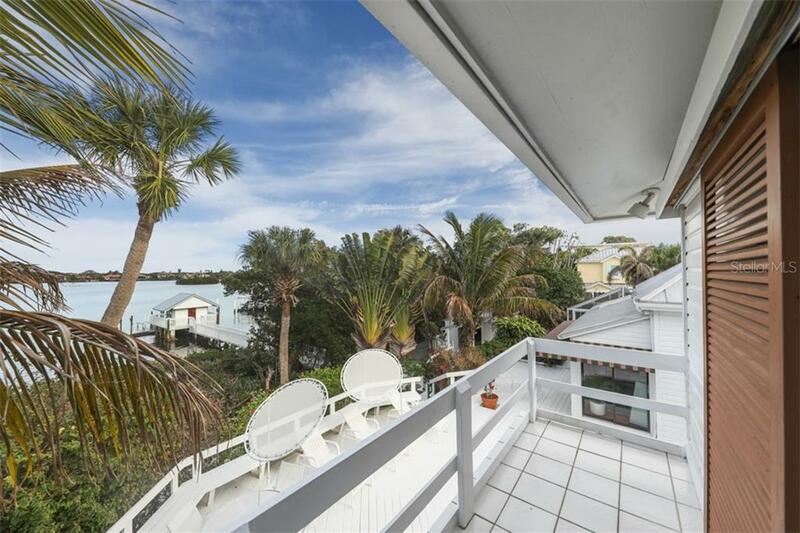 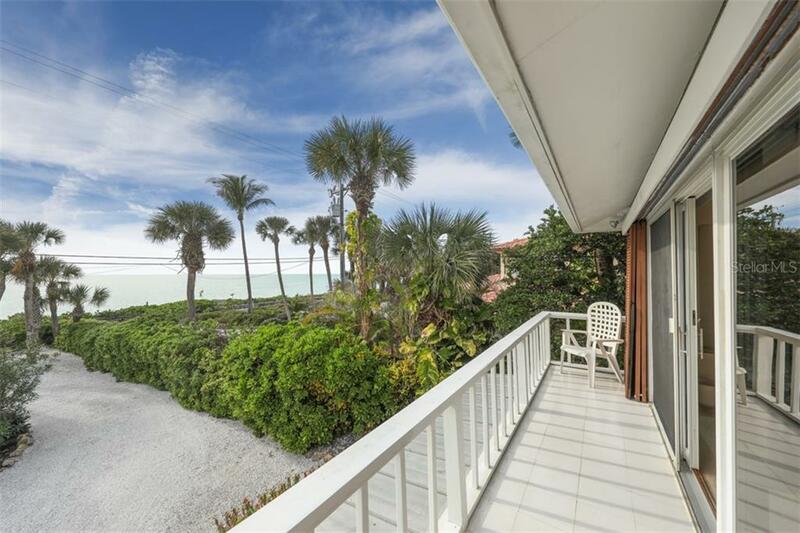 This Romantic Florida Gulf to Bay Beach House is located on the idyllic island of Casey Key. 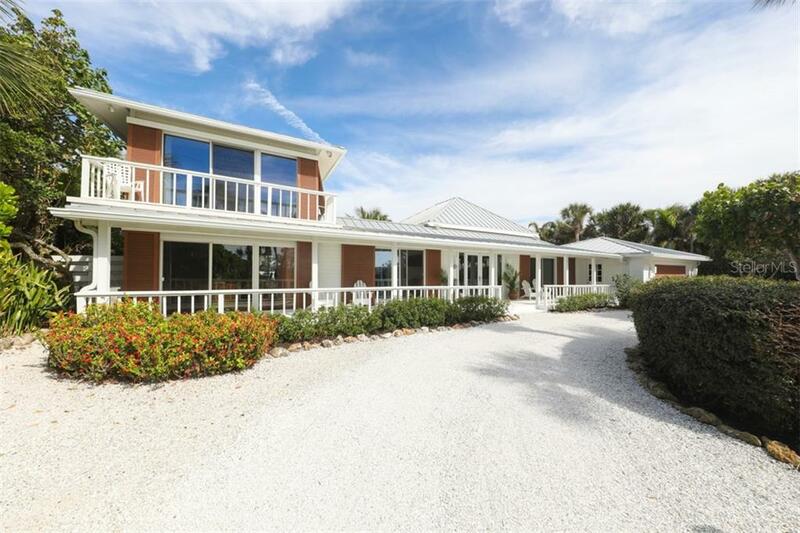 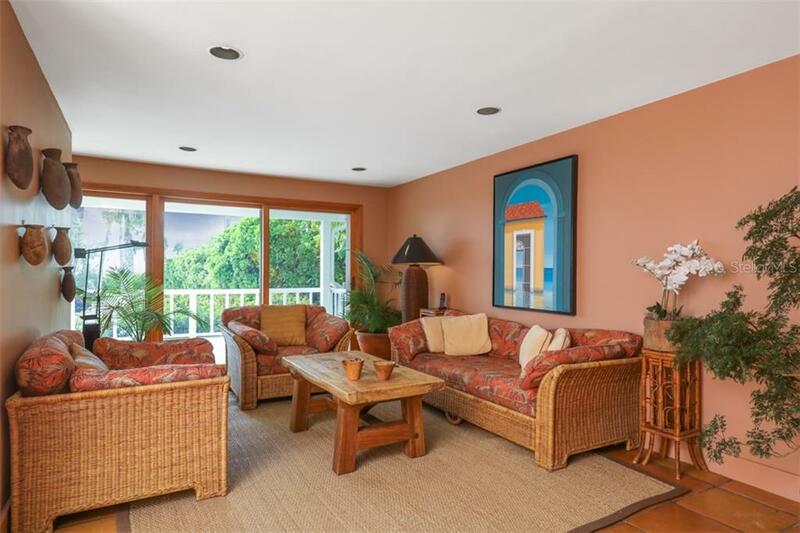 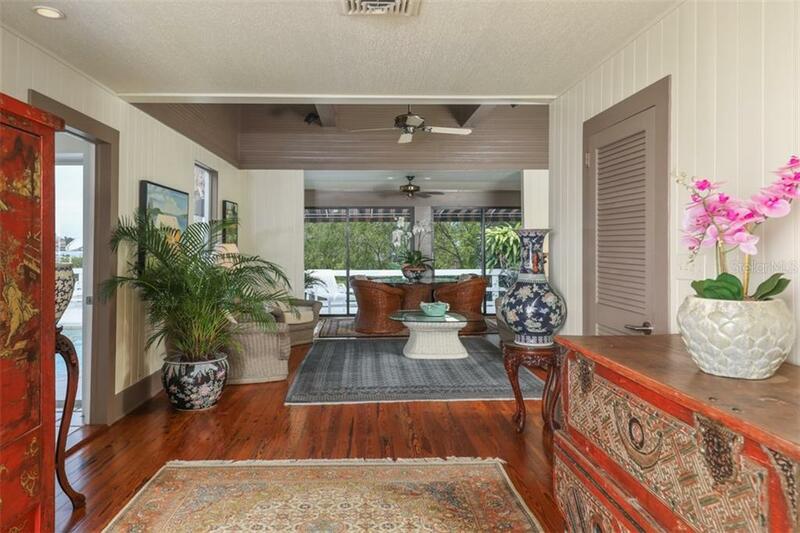 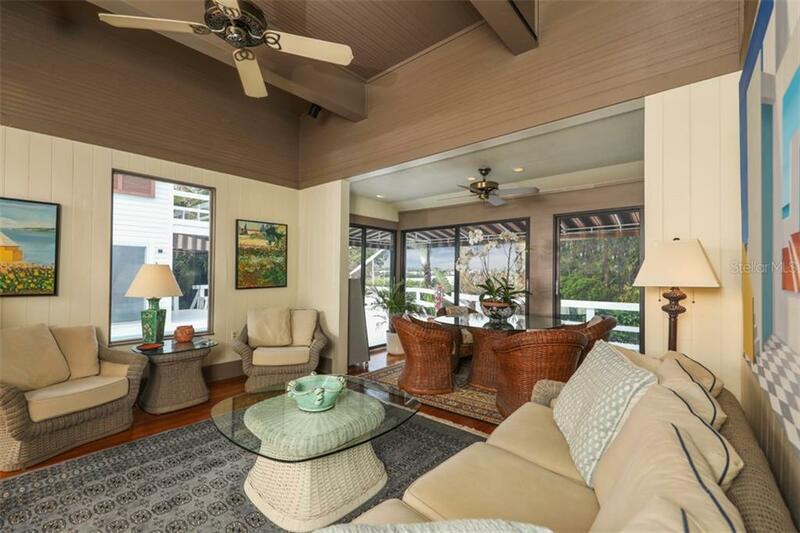 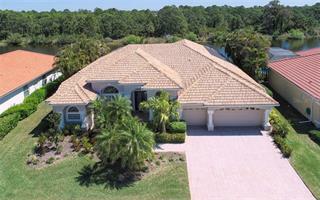 Much of this comfortable and casual home offering both Gulf and Bay views is original to its owners who have lovingly cared for and maintained... more. 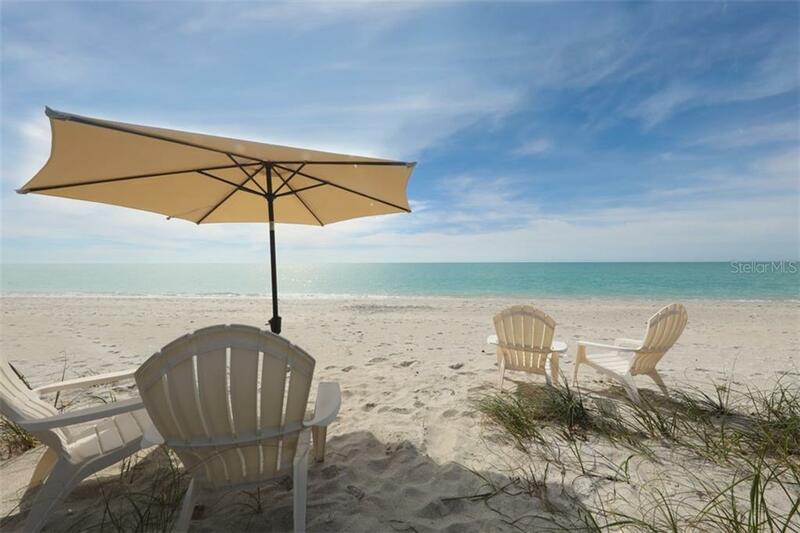 its charm. 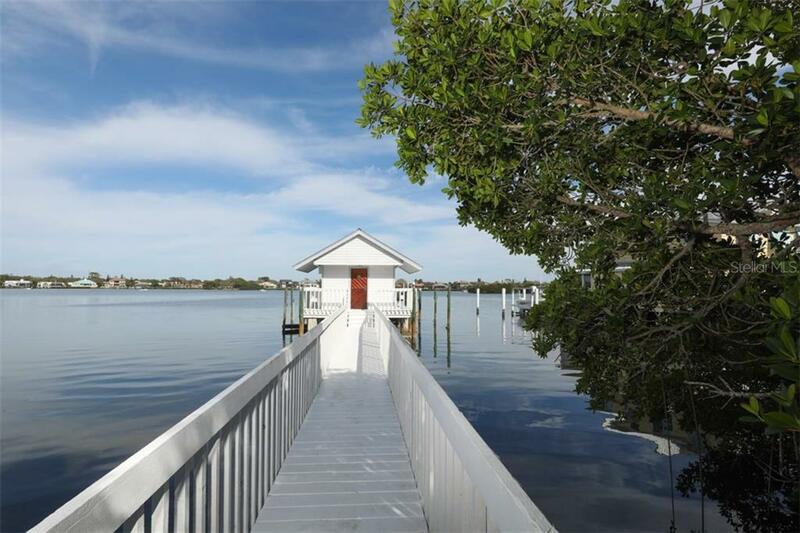 This private island retreat is set on more than three quarters of a lushly landscaped acre and is one of just a few homes with a rare and exceptional boathouse where you might want to wile away the day watching the dolphins play and the boats go by. 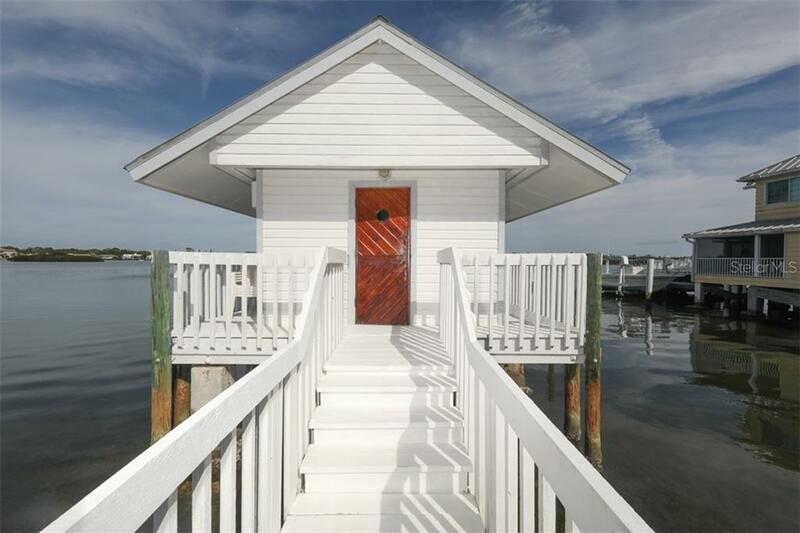 The ICW is at one of its widest points here so it truly offers a private setting. 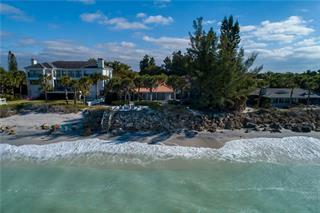 Or you might want to enjoy the wide sandy beach off your private walk over stairs. 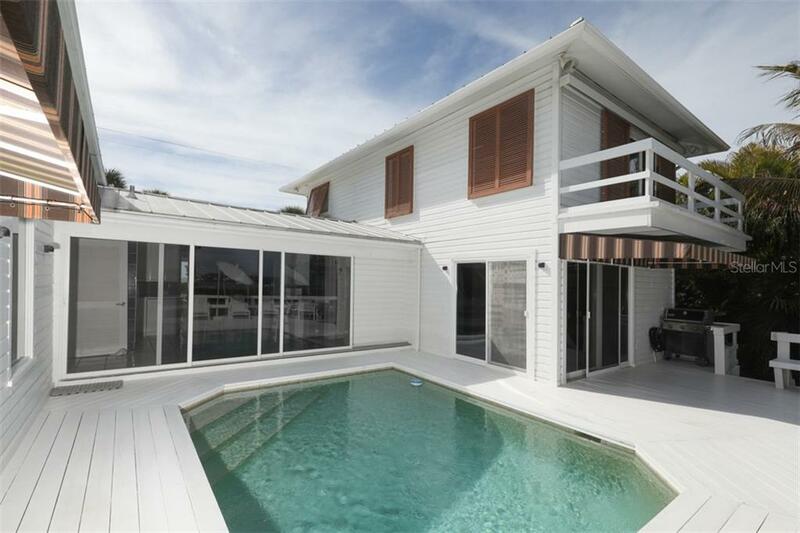 Natural light floods the interior of the home, while open and expansive decking around the pool area and rear of the home lends itself to optimum entertaining opportunities. 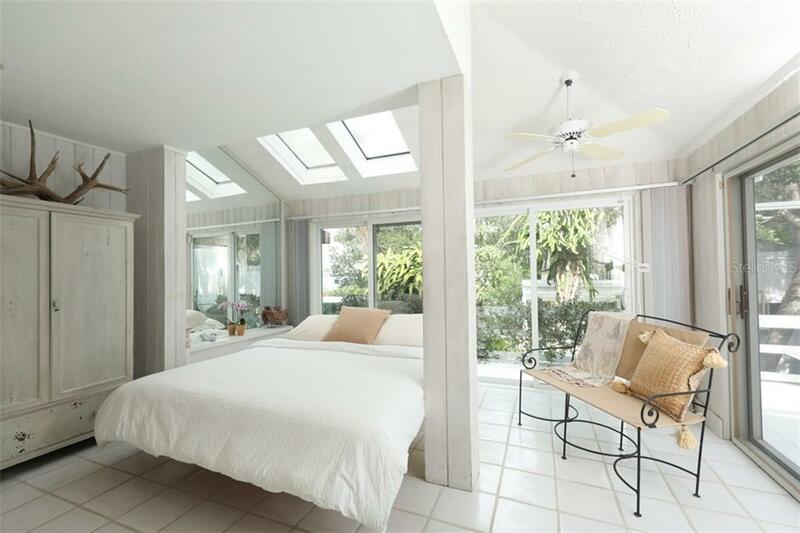 The second floor master suite offers fabulous views of the Gulf while two en-suite bedrooms downstairs are light bright and private. 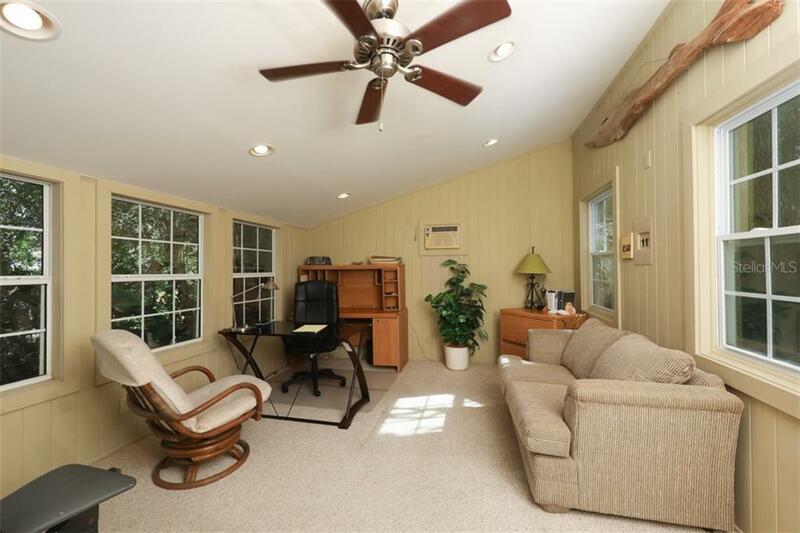 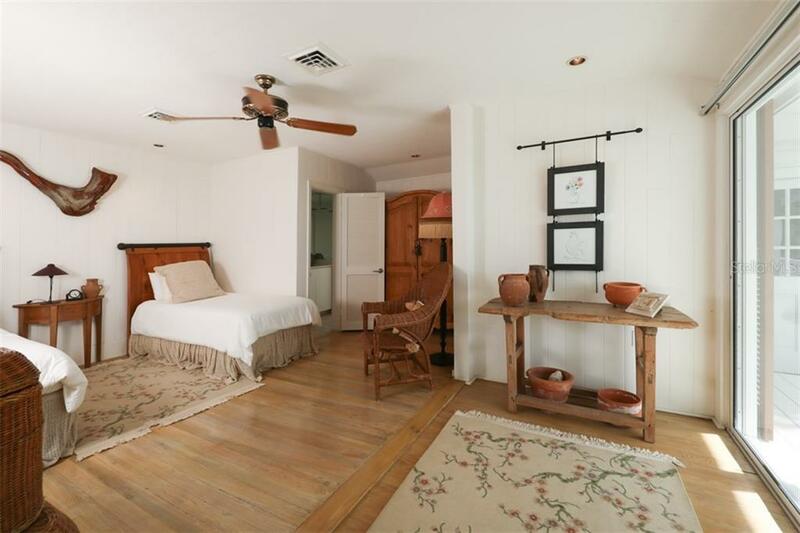 A separate cottage makes a perfect getaway for an artists studio or a private office. 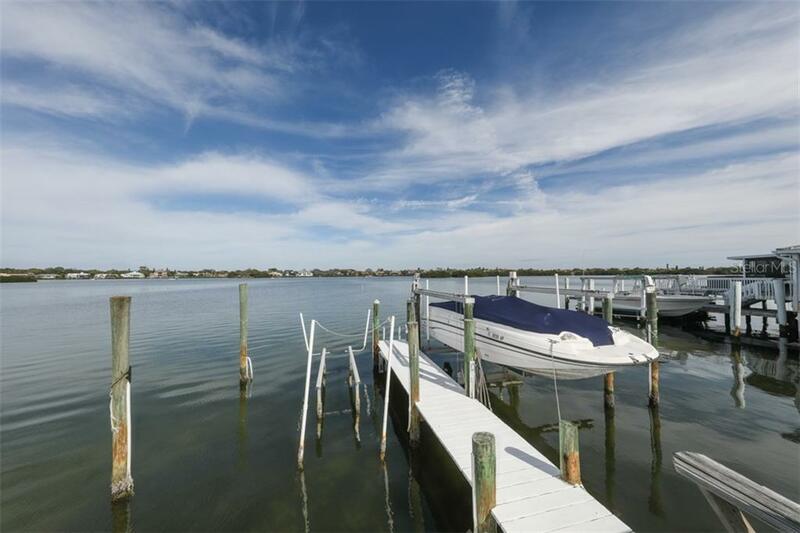 For the boating enthusiast, meander down the canopy walkway to the dock with considerable boating water depth, a boat lift, and the boathouse. 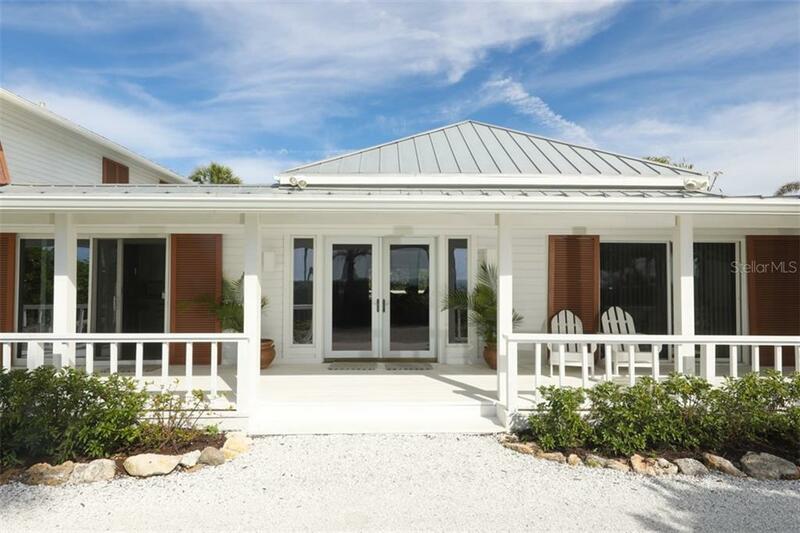 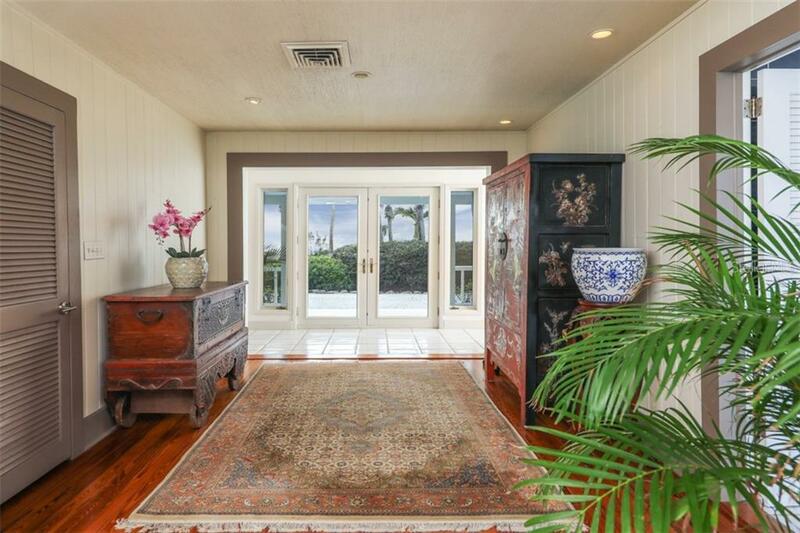 This coastal island home is a rare and special find on this eight mile barrier island.